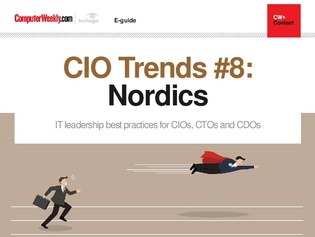 In this e-guide we take a look at how digital transformation is shaking up the Nordic region and placing CIOs at the forefront of the social and economic changes that come with it. Norway, Denmark, Sweden and Finland are all heading in the same direction at a pace. This e-guide features an article about each.